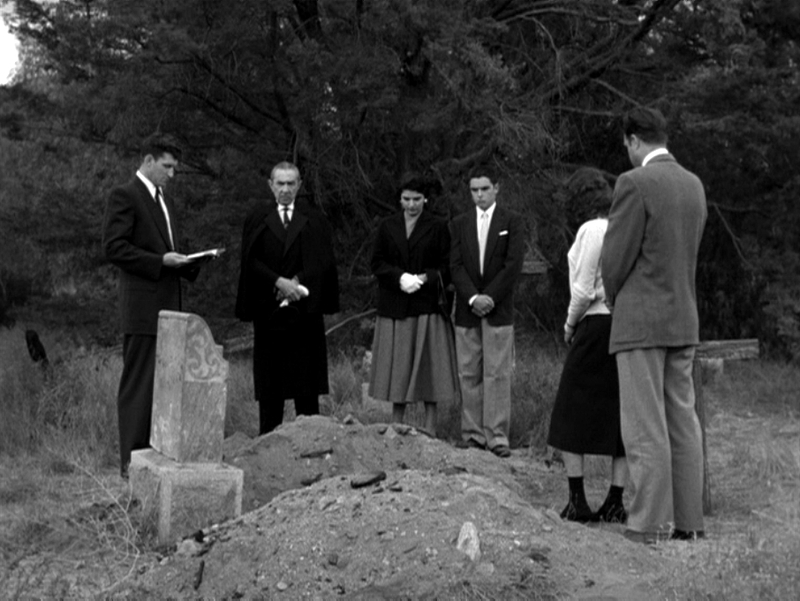 In 1980, two years after his death, Ed Wood was voted “worst director of all time”. 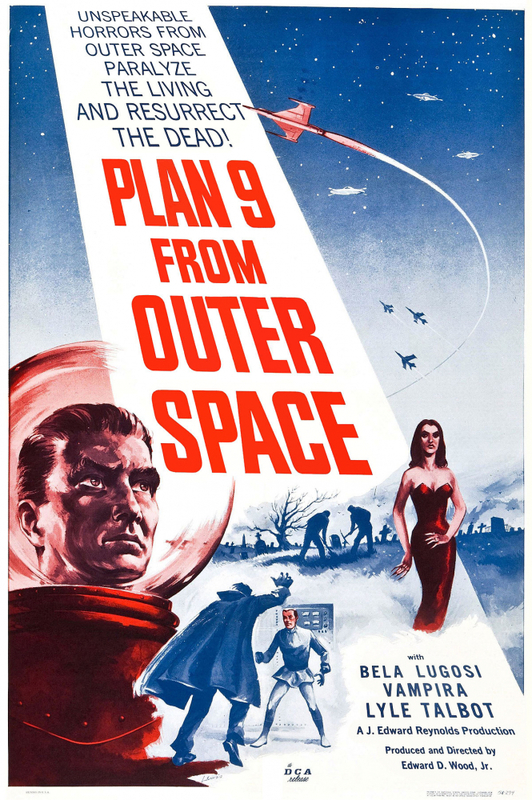 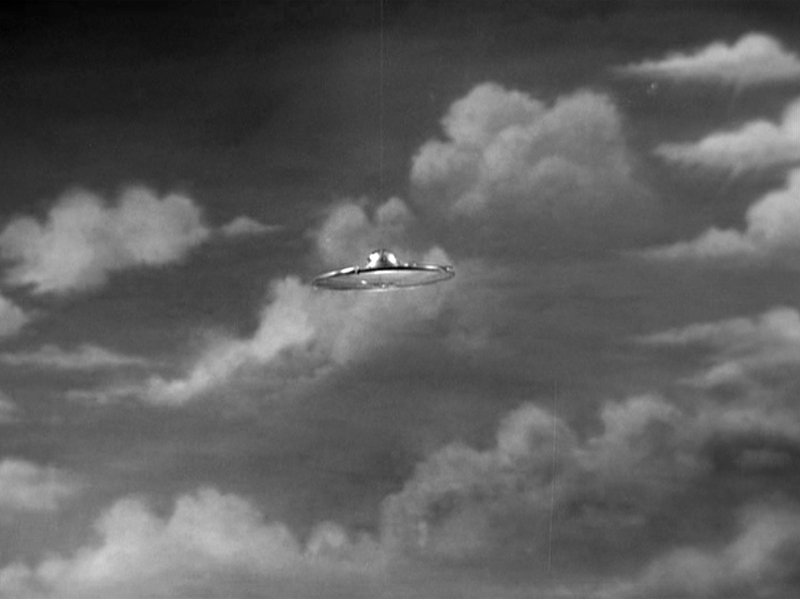 This turned his low budget movies into cult items, including his science-fiction film “Plan 9 From Outer Space”. 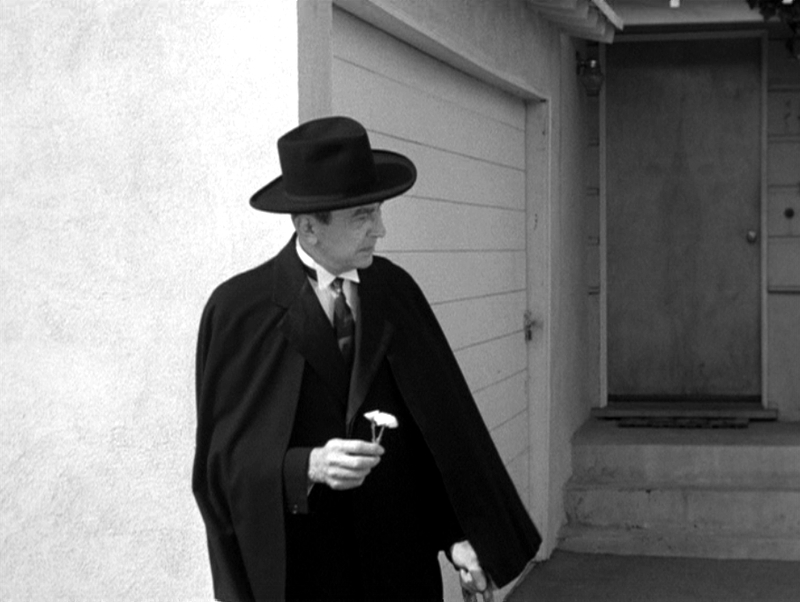 The biggest star of the film, Bela Lugosi, died two days after shooting began and was replaced by a lousy double. 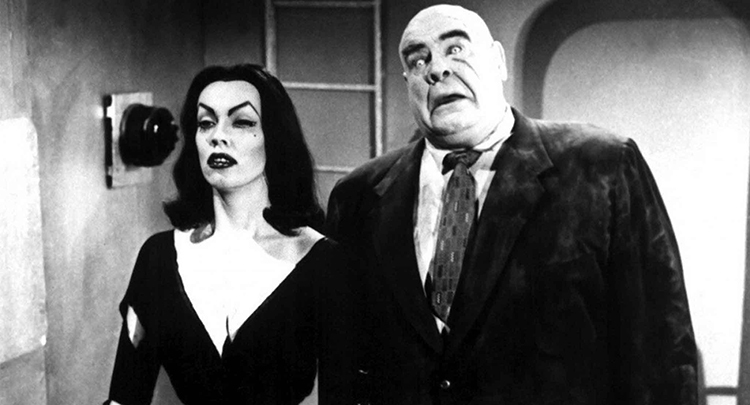 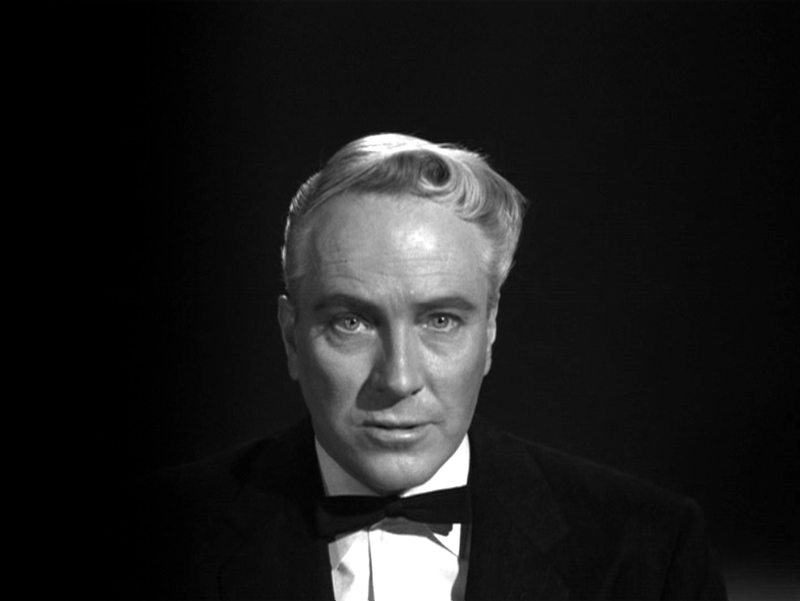 Criswell (a then famous psychic), Vampira and catcher Tor Johnson complete the cast.